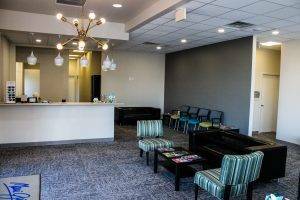 Dr. Brown and our team are dedicated to keeping our patients comfortable and well-informed at all times. 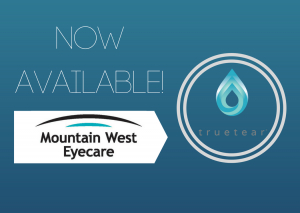 At Mountain West Eyecare, we will explain every exam and procedure and answer all of our patient's questions. 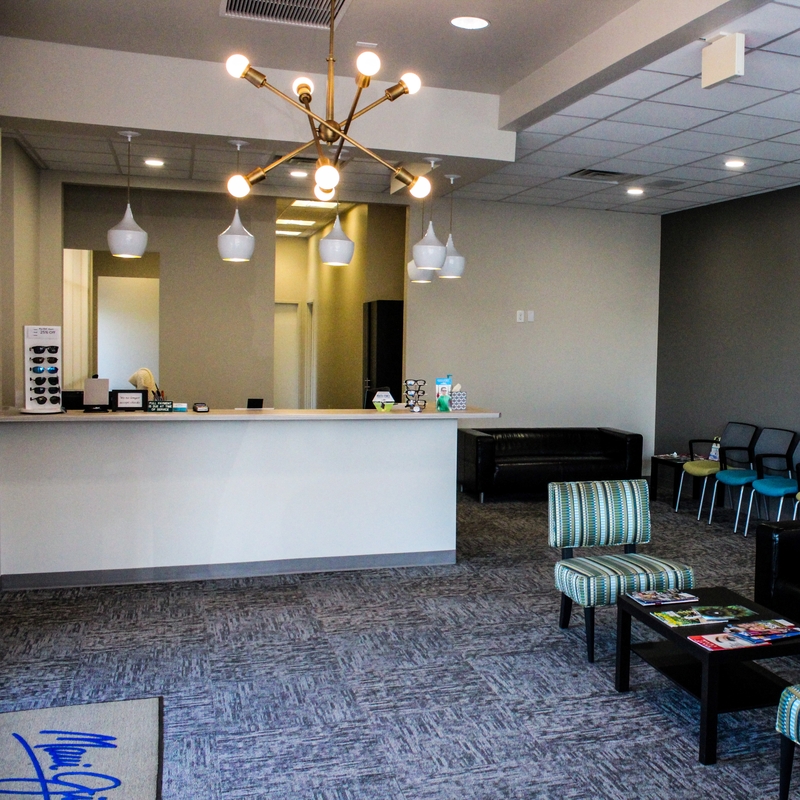 Additionally, we offer vision financing options and will work with vision insurance providers to ensure good eye health and vision care for all of our patients. My granddaughter and I are patients of Mountain West Eyecare and the staff always attends us with a big smile. I am surprised by the professionalism and dedication of Doctor Brown and all the staff. I’d recommend Dr Brown and his staff to anyone.The best eye care I have ever received. Just moved into a new office where everything is updated and new with a great selection of high quality and fashionable glasses. Combine that with friendly quality service and I’d recommend Dr Brown and his staff to anyone. We will be closed: Memorial Day, 4th of July, New Year's Day, Thanksgiving and Christmas Day.